Here are some unfortunate statistics: less than 2/3 of all students who study at college will graduate with a degree. Between 40 and 50 percent of marriages end in divorce. And, on a personal note, many of the students who come into our dojos for lessons, seemingly bright-eyed and eager to learn, will one day stop showing up. Let’s face it, everyone quits the martial arts at some point in their lives. Some of us don’t stop until the day we die, but we are a rare breed. Don’t think that this post is all doom and gloom, though! The negative start is just to emphasize that the best time to solve a problem, is before it happens. Think about it: how many more people might have a degree if they’d been warned in high school of college’s rough patches? How many divorces could be avoided if, in the early stages of dating, couples had a sincere discussion about how to handle disagreements? 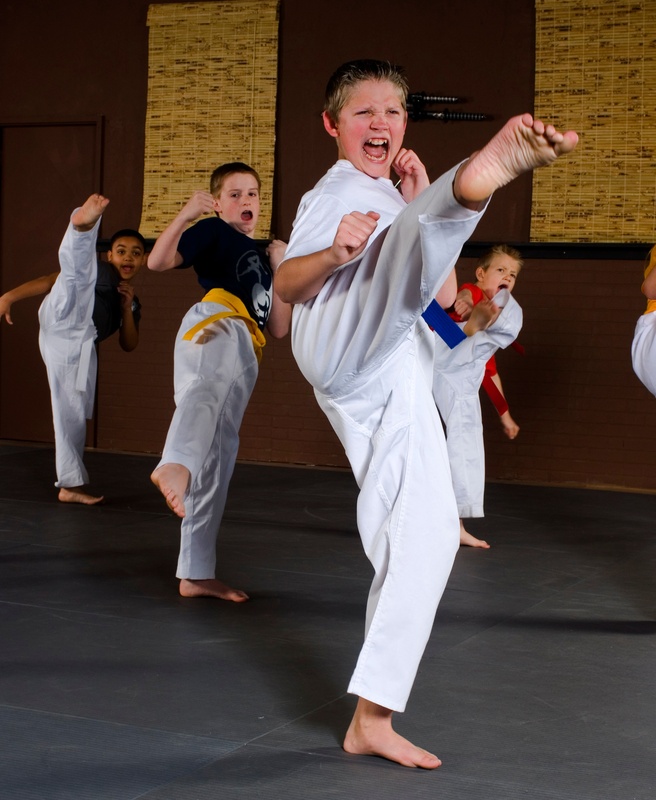 As a martial arts school owner, you should plan for the day your students quit on the day that they register for classes. It may not save every student, but it’s your best bet for preventing dropouts and boosting retention. In this three-part blog series, I’m sharing the strategies I use for dealing with student dropouts before they happen. The blogs will focus on kid, teen, and adult students. I’ll start out with kids, since they make up the bulk of students for most school owners. Parents are vital allies when it comes to keeping a child in martial arts. 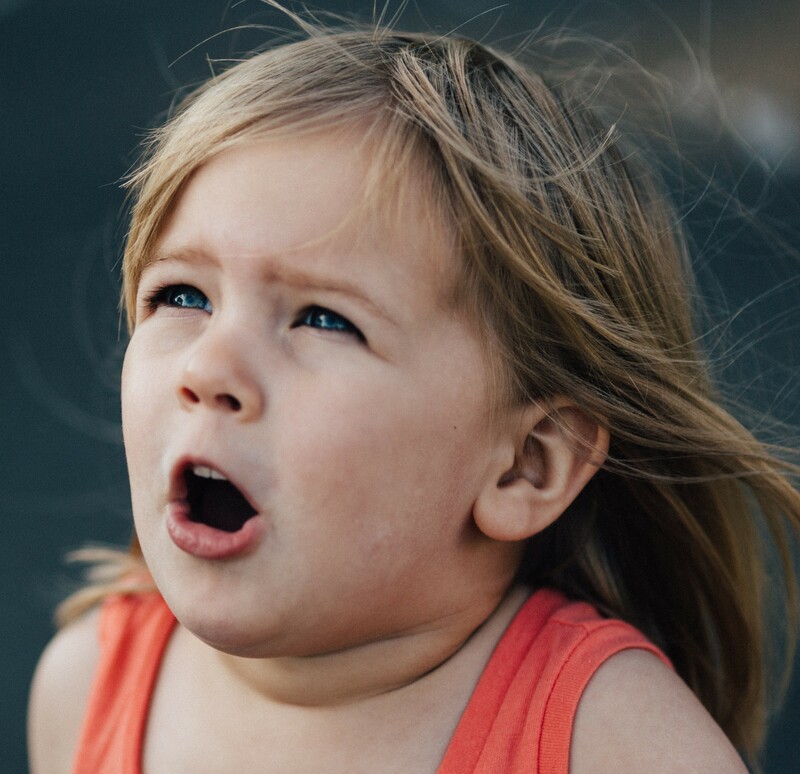 Chances are, they’ll be the first ones to hear the murmurs of dissent from a child who “just doesn’t feel like doing karate today.” Retention starts with training them what to do, and it starts the second they sign up their child. “Jim and Jane, I’m thrilled that you have decided to enroll Jason in our program here at Community Karate and Fitness. He’s going to have a great time learning with us, making new friends and feeling more confident – all the things you mentioned were goals you have for your son when you first called. “We’re going to provide Jason with excellent instruction and keep him motivated, but I have to warn you that as excited as he is right now, one day he’s going to say that he doesn’t want to come to class. It happens to everyone, and it has nothing to do with his interest in classes or how much fun he’s having. You remember when you were kids – sometimes, you just don’t want to do what the adults say, right? “There are things that are not worth arguing about with children, like what color shirt he’s wearing, or whether or not his socks match. However, karate classes will contribute to his health, confidence and future success in life, and those are all things that I know matter to you. You wouldn’t let him go to bed without brushing his teeth, or get in a car without using a seat belt. You have to stand firm on your commitment to giving him a leg up in life by sticking with karate classes. “Can you promise me something? I want you to come to me for advice the first time Jason expresses resistance to coming to class. 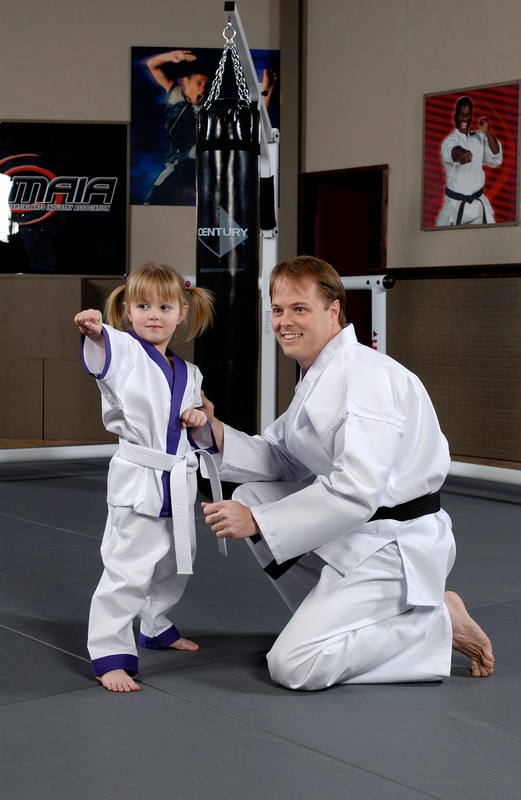 I have some amazing ways of helping you to get him focused on what’s important, because I promise you – whatever he thinks he wants to do instead of karate will not provide him or you with the benefits of continuing classes with us. “He may suddenly demand to stop coming to class. Kids will sometimes do this. He is testing you to see how much power you are willing to relinquish. It will be a critical point in your relationship with your son. 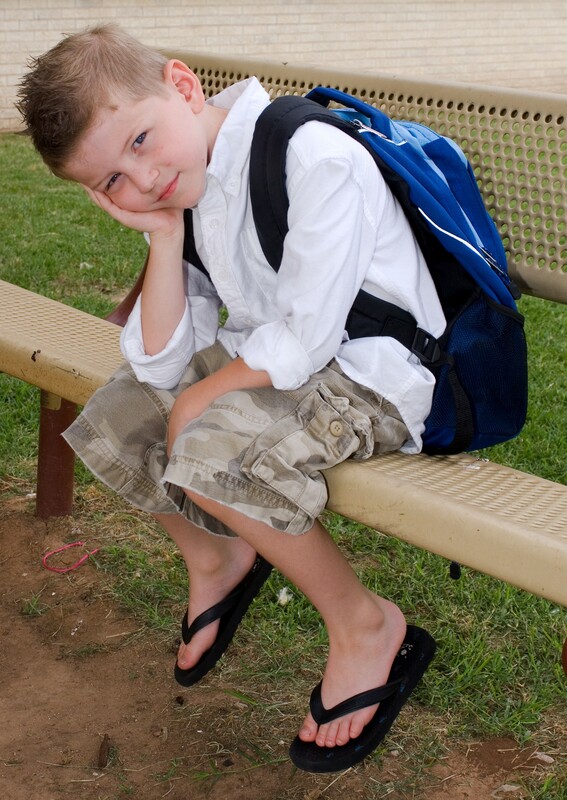 If you stand firm and remind him of how much fun he has in class, that his friends will miss him, and that you are very proud of what he has done so far, he will agree with you and it won’t be a struggle, or worse, an argument with a 5-year-old. “On the flip side, if you let him decide what’s best for himself at this age (and we all know that a box of Oreos and a gallon of ice cream would be dinner if you let him choose the menu), then you will set the same expectation for future situations like getting ready for school, saying thank-you to grandma for a birthday present, or putting a seat belt on in the car. I am telling you all of this because, like you, I want what’s best for Jason, and all the students at this dojo. “Kids like Jason are smart and lots of fun to teach. If he continues to train into his pre-teen years, you’re looking at much greater odds of him being drug-free and making great choices. The partnership between our school and families like yours is so important. We all have high expectations for these kids to live healthy, happy lives, and we work together to make sure they do. I have saved many students by having this talk with their parents early on. When their child does inevitably resist going to class, I have prepared them on how to handle the situation properly. They’ll convince little Jason to come to class that day. Then, privately, they’ll inform me that he’s started to act up. I can give them more advice on how to keep Jason’s interest up outside class. On my end, I’ll keep a close eye on Jason the next few classes and figure out what would boost his enthusiasm. Maybe all he needs to renew his spirit is a compliment from his favorite instructor, or an extra pep talk after class. Or he simply didn’t want to put on a gi that afternoon, and now the problem is resolved. I can’t promise that this will work every time. But it will work sometimes, and that’s better than the alternative. Feel free to use or modify the example above when you sign up a new younger child in your martial arts program. Prepare your families the day they register for classes, so that you can retain more students and continue on your path of success – and help them continue on theirs. Stay tuned for my next blogs focusing on teen and adult retention!